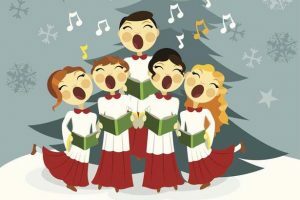 Come along and sing some carols with the lovely Coolamon Singers! Starting 2nd of December at 2PM in our beautiful air conditioned church. Sadly there is no mulled wine, but we do have tea and coffee. 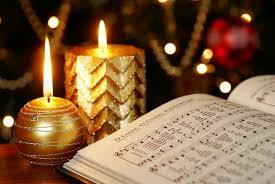 Come along and join with the community and share the wonderful Christmas Carols. This is how we can all enter the true Christmas spirit!